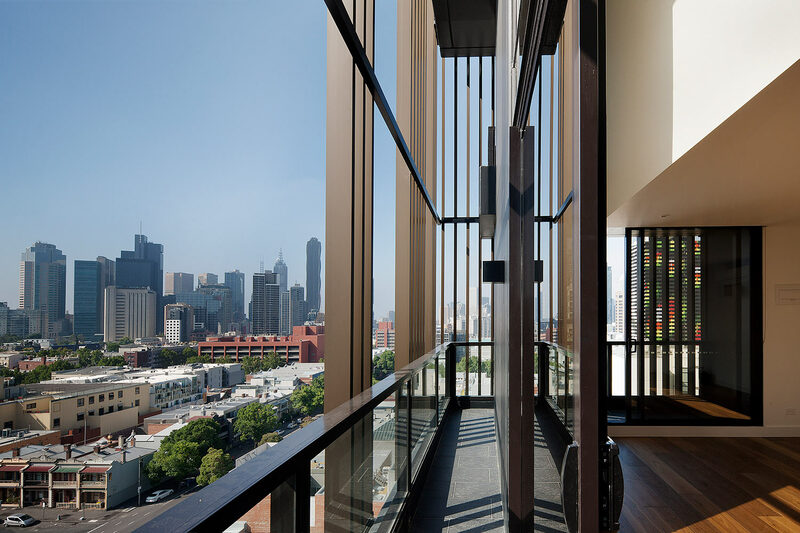 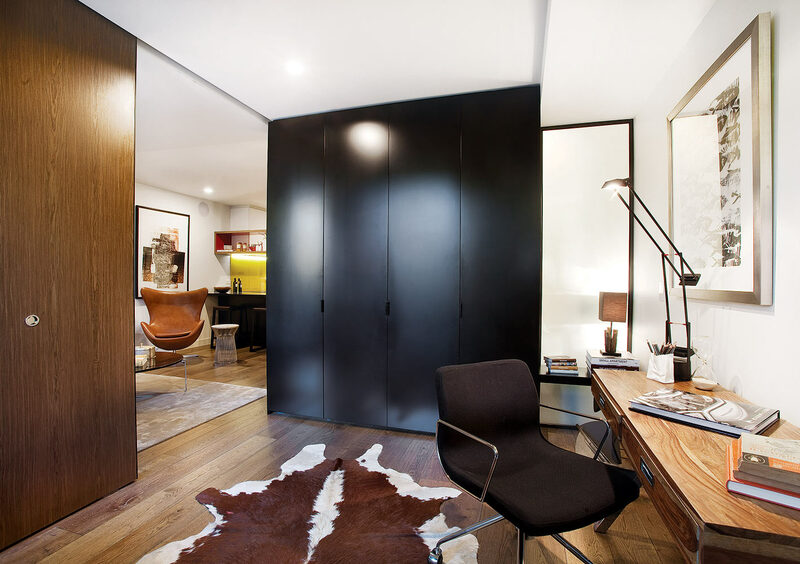 Diversity and flexibility are at the forefront of Bravo, a medium density development whose apartment typologies respond to trends of increasingly single householders and people working from home. 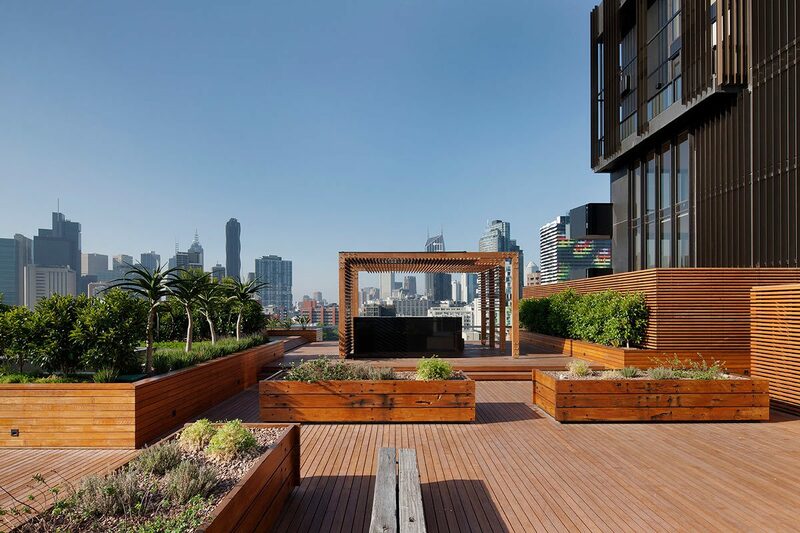 Modelled as an inner urban vertical village, there are three key residential options: SoHo duplexes with dual entries, flexi apartments with adaptable layouts, and sky townhouses. 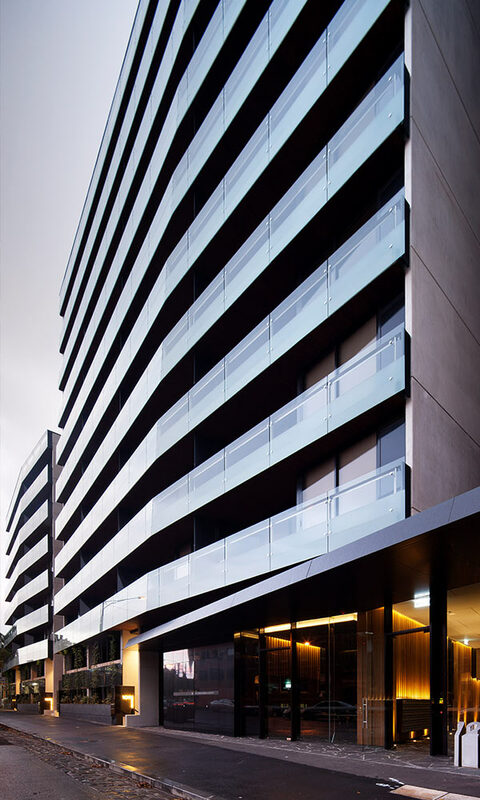 From the early stages the project was driven by an interior architecture response with a focus on a quality experience of apartment living. 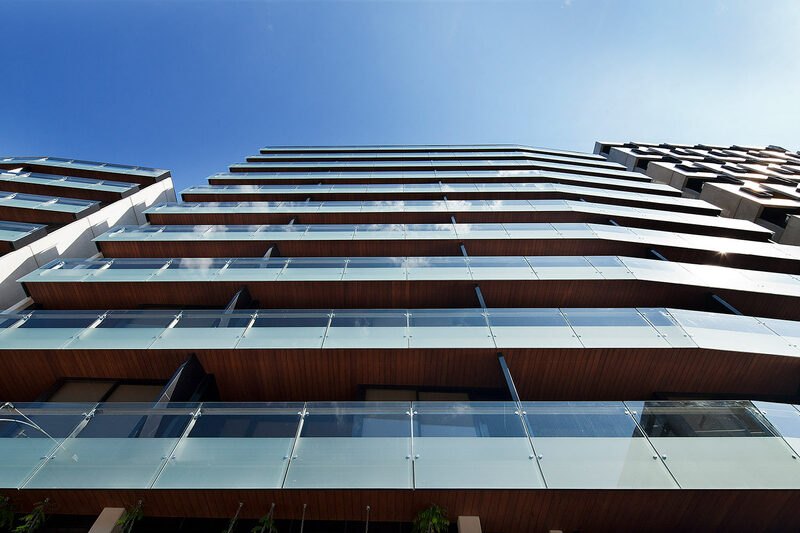 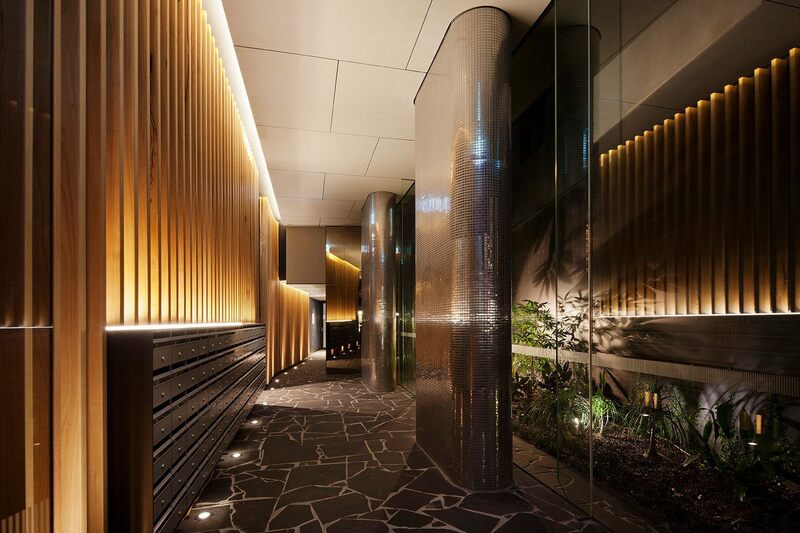 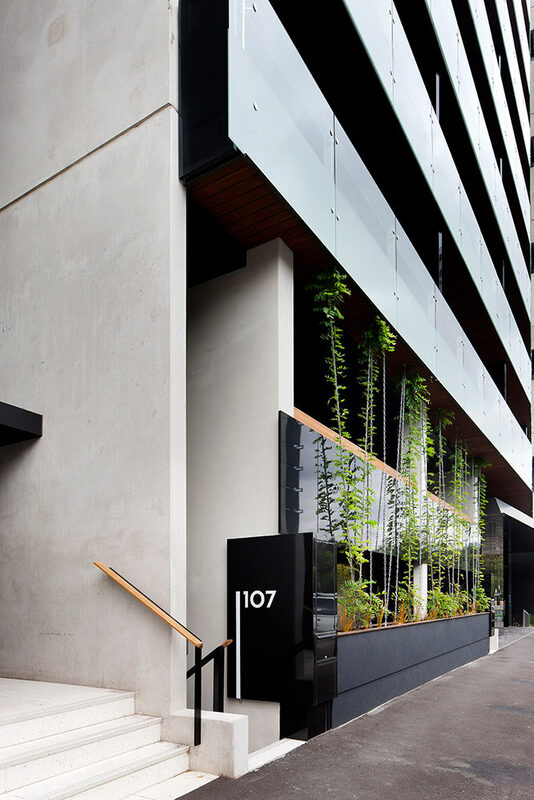 A double height formal entrance celebrates arrival, corridors are generous and naturally lit and ventilated, and a communal roof terrace offers a true extension of living spaces, with a variety of settings. 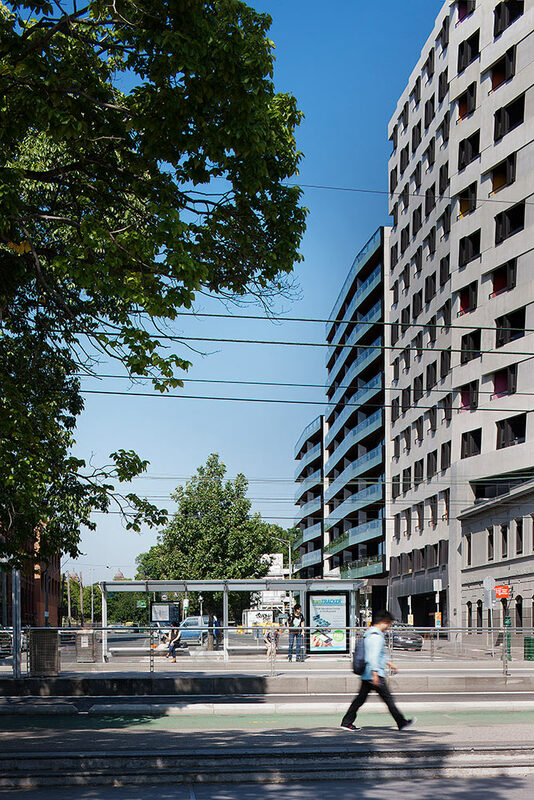 The coherent building form and landscaping enhance the street’s role as a key pedestrian link to the neighbouring university precinct.